Antony Ingram July 25, 2011 Comment Now! Believe it or not, the 2012 Volvo C30 hatchback is essentially a 10 year old design. 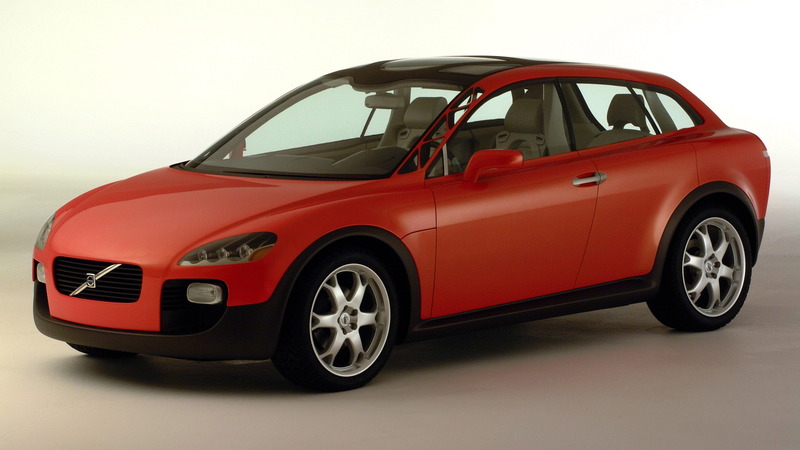 Several years before the C30 hit the streets, Volvo revealed a striking concept called the Safety Concept Car (SCC) to the motoring press in 2001, previewing several new technologies that would eventually be seen across the Volvo range and many other cars besides. Concept cars are revealed for many reasons - previewing the style of future vehicles, testing the water for new technology or simply to create a buzz at an auto show. 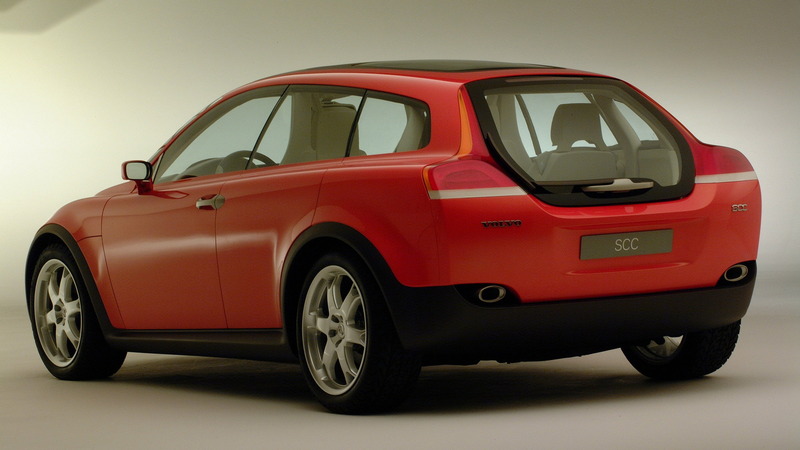 The SCC did all three, but with Volvo's safety track record the SCC was a statement of intent for the Swedish carmaker. 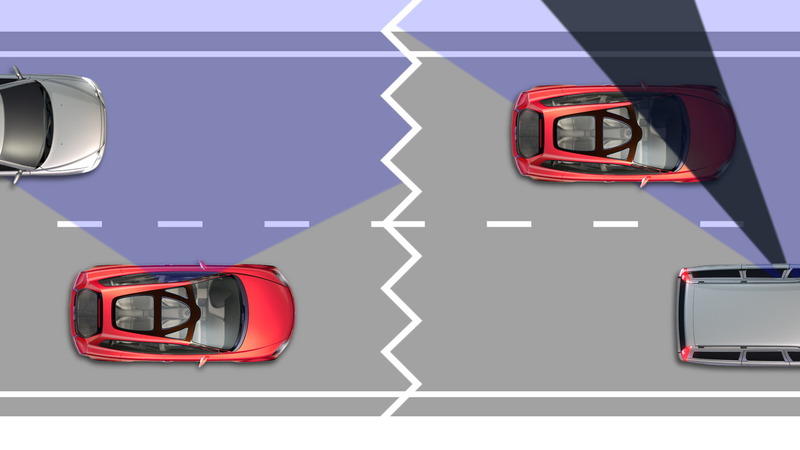 Only the SCC's stunning trellis-frame A-pillars, used to reduce the large blind spots often found in modern cars, failed to make the cut - more than likely for cost reasons, and ever-tightening rollover safety regulations. 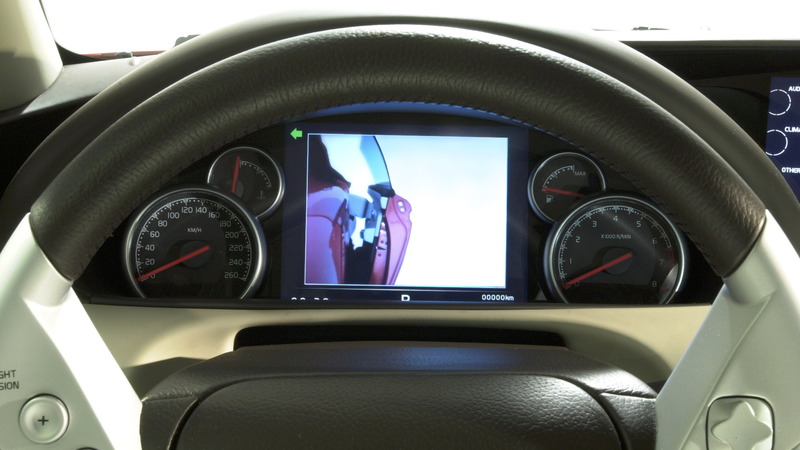 The aim of the SCC was to show that Volvo wanted to take a new approach to car safety - not just protecting occupants in the event of an accident, but preventing those accidents in the first place using active safety measures. Östen Strandberg, the man in charge of the SCC's development, said "The SCC signaled the start of a new approach which enhanced safety for the occupants". Volvo CEO Stefan Jacoby thinks the SCC was different from most concept vehicles. “Concept vehicles are usually design or technology studies that give car buyers a taste of the future... [The SCC] is an early example of how we design our cars around our customers’ wishes, needs and limitations". 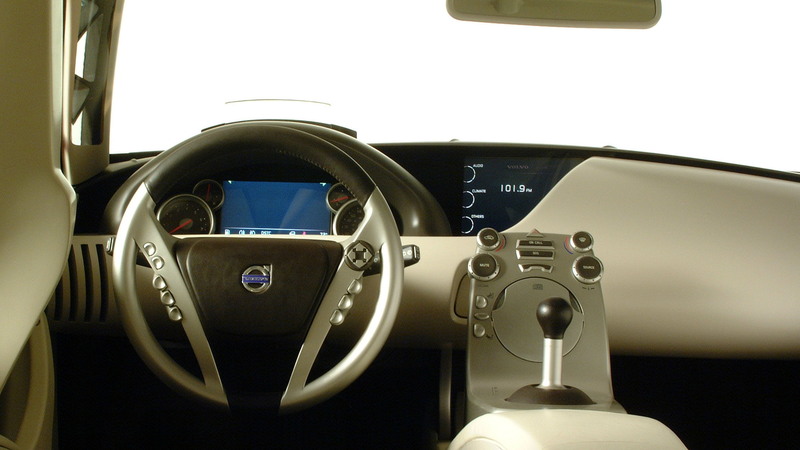 The overall look of the SCC inspired the Volvo C30, first launched in 2006.